Lanzarote rural villa near golf course. 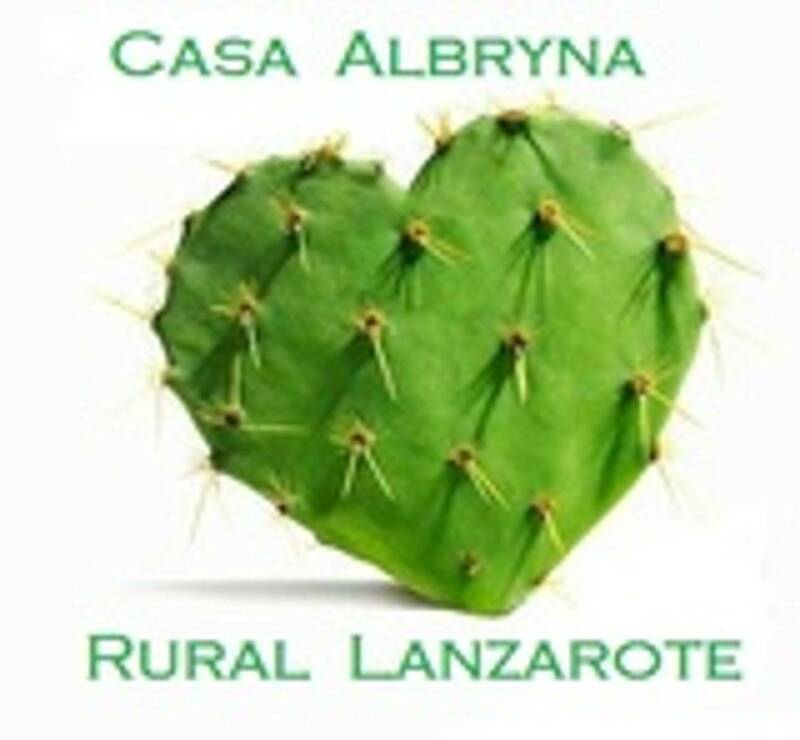 Lanzarote Teguise Golf Course 5 mins drive from Villa Casa Albryna. 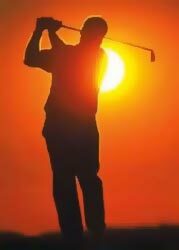 Costa Teguise Golf Lanzarote Tahiche Teguise Greens Teguise Golf Course, Teguise Greens Golf Lanzarote Do you do Golf ? Teguise Golf Course has beautiful views of the Atlantic Ocean. An 18-hole golf course, designed by British architect John Harris, Built in 1978. The golf course runs along the side of an old volcano, within a landscape of volcanic lava, palm trees and cacti. Teguise Golf Course offers a challenge for professional players. Also offering an enjoyable game for learners. There are some 3,000 palm trees decorating the course and there are amazing Sea Views. Tias Golf Course .. A Great course - Our family visiting loved Tias Golf course! They are serious golf players and prefered the new built course to the original Teguise Course. 7. You have a nice stroke, but your follow through leaves a lot to be desired. 8. Just turn your back and drop it. 9. Hold up. 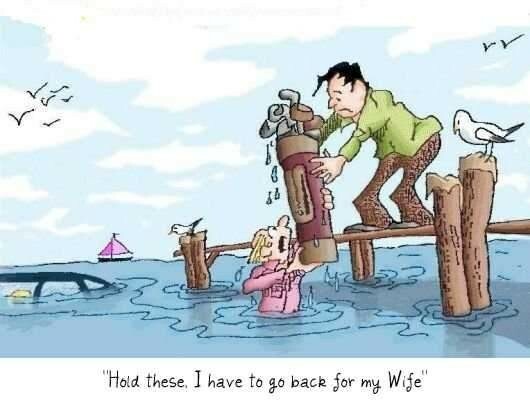 I've got to wash my balls. 10. Damn, I missed the hole again.